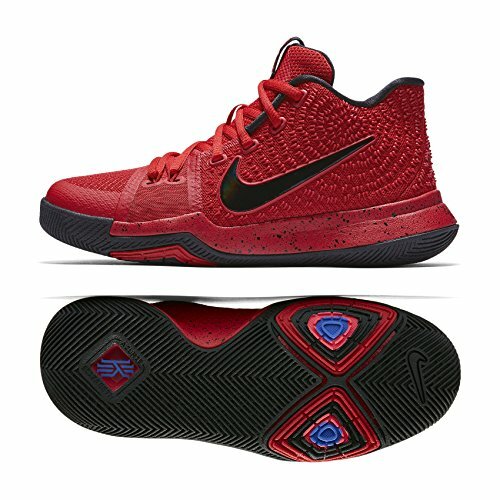 Nike Kyrie 3 (GS) 859466 600 University Red/Black/Team Red Kids Basketball Shoes (7Y) by NIKE at Blood of The Young. MPN: LYSB00C8O49IA-SPRTSEQIP. Hurry! Limited time offer. Offer valid only while supplies last.